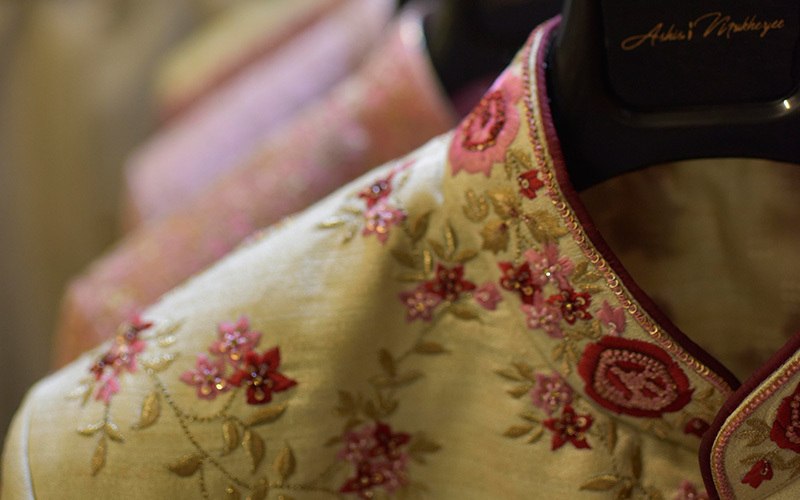 Look a class apart with our wide range of magnificent sherwanis. An exquisite quality of fabric and a large variety of colour combinations will leave you spoilt for choice. 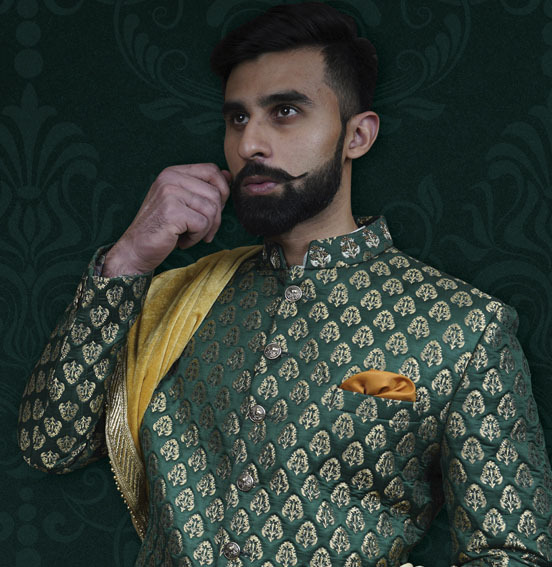 Ashish Mukherjee brings you the top-of-the-range wedding designer sherwanis for men that blend style and present-day fashion to make the Indian groom look elegant and stylish. 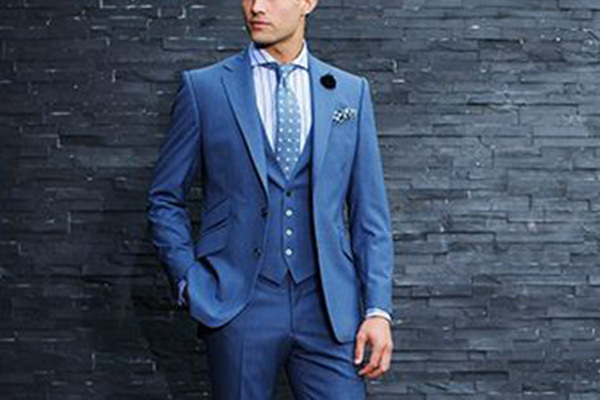 weding collection for men. 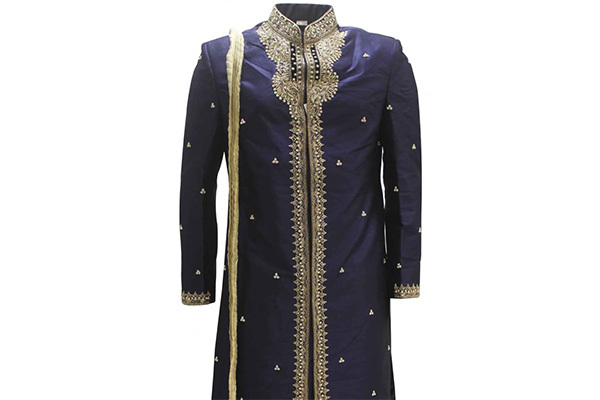 A Sherwani is typically a long coat that is buttoned up from the front and has a Nehru collar, the Sherwani for men was considered as an outfit of the royals of the Mughal Empire. Ashish Mukherjee wisely combines the elements of class and comfort into rich-looking outfits, the Sherwani is generally worn for celebratory occasions like weddings and festivals. You can find designs with heavy Designer Sherwanis sequins and Wedding Designer Sherwanis for Men’s in Lajpat Nagar Delhi and Kolkata and other decorative articles which are suitable for various grand occasions such as weddings and receptions. We, Ashish Mukherjee have made a wedding collection of Sherwanis for men (grooms) based on this very insight. It is usually worn with a pair of Churidaar. which range from warm shades of orange to rich looking reds, royal blues to the imperial shades of purple. 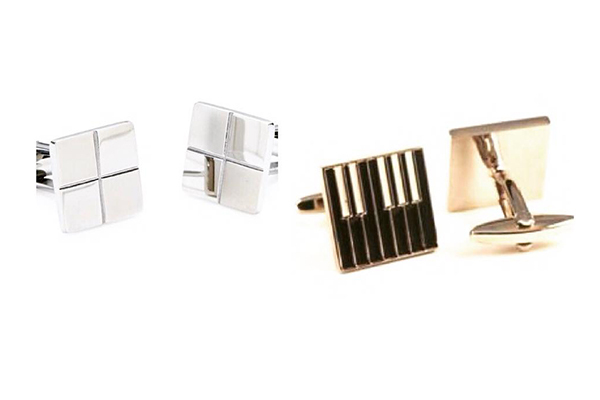 To help you improve your wardrobe during/for weddings. Right from the traditional designer sherwanis, Designer Sherwanis for Wedding in Delhi Lajpat Nagar, Kolkata to the aesthetically appealing indo-western ones, we have combined it all for you.